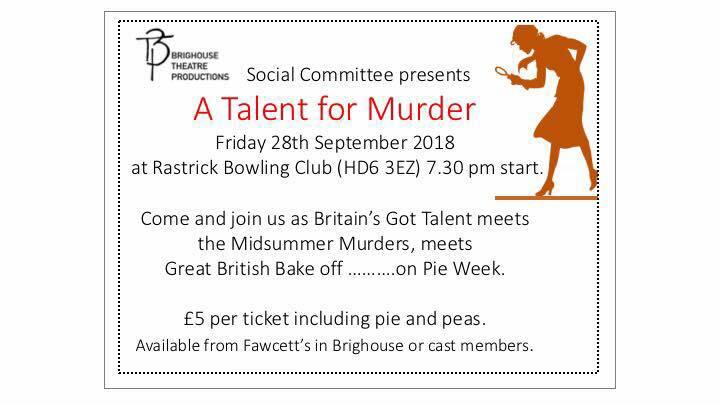 The BTP Social organised a unique event – a Talent Show with a Murder play wrapped around it. This interesting show was written by Don Jagger. Previously it had been performed for the Lindley Church Amateur Operatic Society players but it was re-written for BTP by Don. 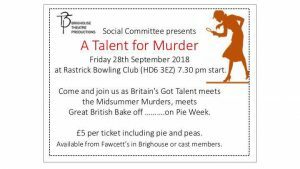 It was an excellent evening which started with additional chairs and tables being put into the lounge room at Rastrick Bowling Club- a facility that Rastrick Bowling Club let us have FREE of charge -not only on the performance evening but for rehearsals leading up to the event. Jane Pringle who stimulated this production put a lot of effort into it. A full review of the evening will be produced. Watch this space. You don’t have to be a singer or dancer or actor even to get involved with these theatrical productions. 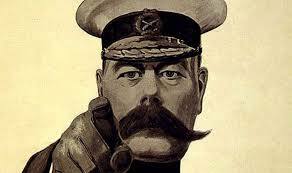 We need people to help with the scenery and the costumes. We need backstage crews and lighting crew. Even help writing the scripts. Why not come and join us – it’s an opportunity to all meet up after rehearsals or shows and have a good laugh.